Save hundreds of dollars for yourself, your family, your relatives and friends by re-using and finding new uses for things you throw away every day. 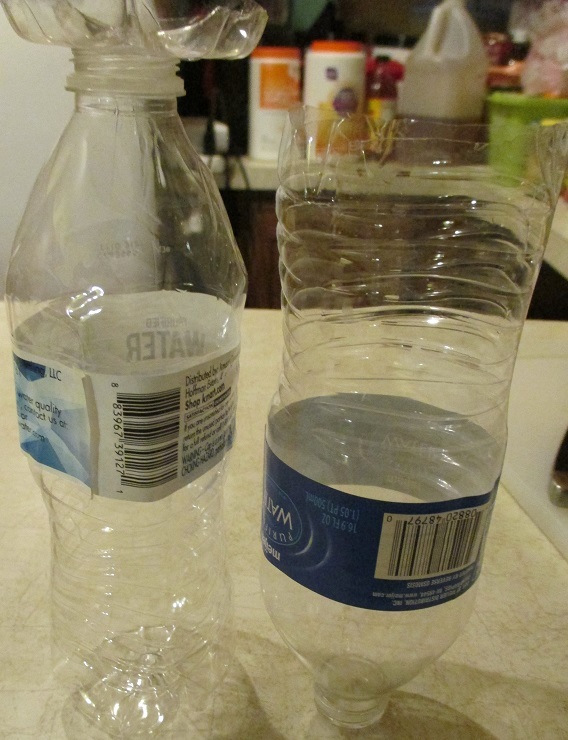 Turn water bottles into funnels (add oil to your car and additives to your gas), drinking & mixing cups, mosquito traps(cost $10 at the store), and more. We will have notifications so you will know when new information is posted here.